TR Fastenings is proud to be members of the following trade bodies. 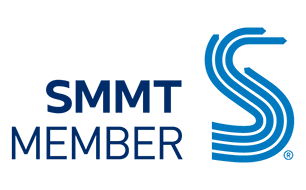 'SMMT’ and the ’S’ symbol are trademarks of SMMT Limited and are used with their permission. 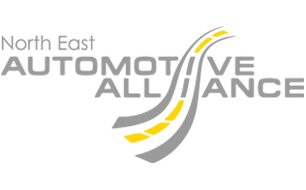 The North East Automotive Alliance (NEAA) is an industry-led cluster group, established to support the economic sustainable growth and competitiveness of the sector in the North East of England. 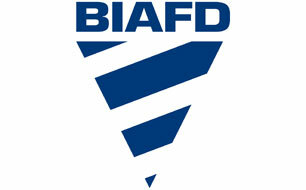 Launched in March 2015, with over 230 cluster participants. 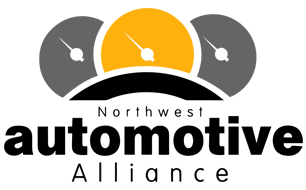 The NEAA provides a single unified voice to key stakeholder groups and promotes the true value created by the North East Automotive sector. Based in North West England, the NAA is an independent, not-for-profit company which provides a membership service combined with a project management delivery function to the automotive community. The NAA supports micro-companies through to the local global vehicle manufacturers, offering a diverse service using its established networks. 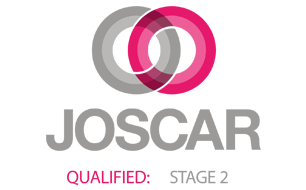 JOSCAR is the new accreditation system for the aerospace, defence and security sectors. The system was established following an initiative led by ADS Group and includes a growing number of prime contractors as registered buyers. 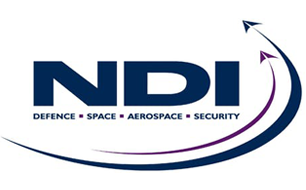 NDI, EEF’s defence experts, offer supply chain sourcing and development services to businesses of all sizes in the defence, aerospace, space and security sectors. Additionally, offering membership to companies in these sectors, providing representation and policymaking influence to magnify the voice of the industry and individual companies.